Businesses in Jacksonville should protect their buildings from hurricane season storms with the help of commercial storm shutters. These products are simple to install and provide cost-effective protection against even the strongest of winds and rain. 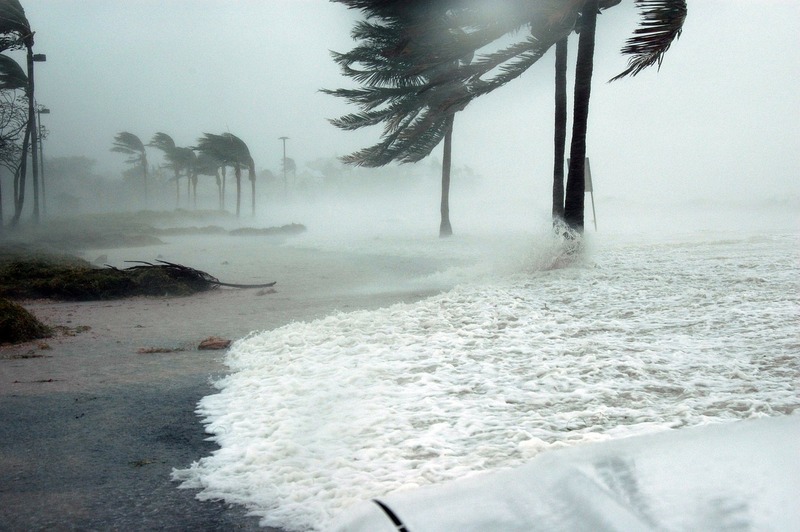 Because Florida is predisposed to stormy weather, especially from June through November, it is wise for business owners to take the necessary precautions to increase the durability and safety of their buildings. Master Aluminum has an entire line of Bahama and Colonial style hurricane shutters that are Florida Building Code approved for protecting buildings during hurricane-level weather. Powerful winds pick up debris, large and small, and send it flying at high speeds. If your window is in the way of the flying debris, it may crack or shatter upon impact. This not only causes damage, but leaves those nearby susceptible to injury from broken glass shards, the projectiles, and the missing window will allow rain and other unwanted materials inside. Simply installing shutters can protect your windows and other entryways with ease. 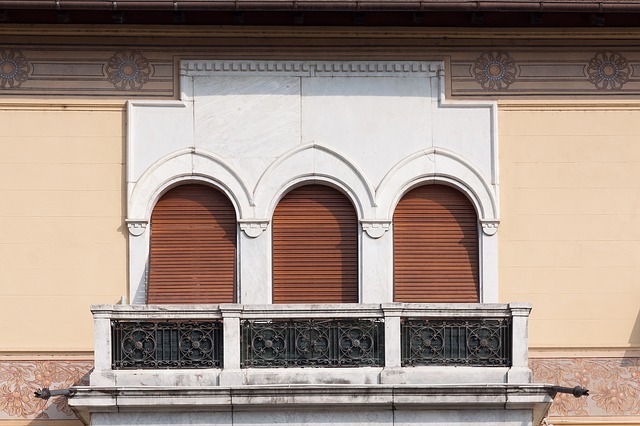 Colonial commercial storm shutters are both visually appealing and functional. They hinge at the side and open out, making them easy to secure and lock down in case of inclement weather. In Jacksonville, business owners can benefit from custom designs that are made to meet your building’s specifications. Made of extruded aluminum alloy and stainless steel, Colonial style coverings provide high levels of protection. They also provide security and privacy. Furthermore, we finish every product with a powder coat that will outlast other finishes, even in the harsh sun and rain of Florida. Bahama style panels hinge at the top and have arms that support the weight. This allows you to adjust them for privacy and security as needed. Like our colonial style, these also use high-quality extruded aluminum alloy and stainless steel hardware. Master Aluminum offers the highest-quality custom-made commercial storm shutters around. 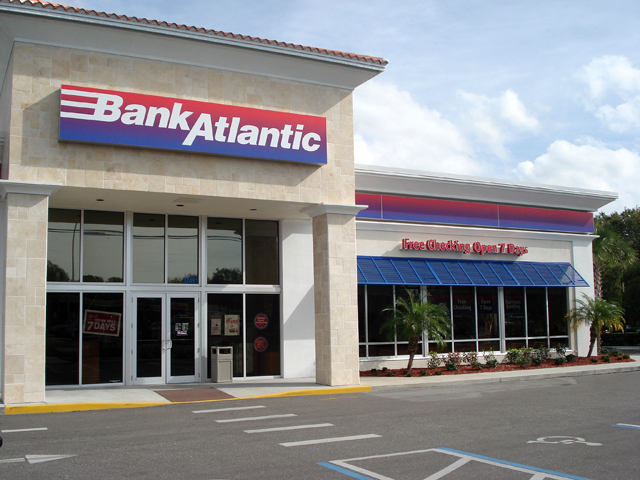 Many Jacksonville businesses trust us to create products that will protect their livelihoods. The ravages of hurricanes and other severe weather can cause serious damage. We make sure you have the highest level of protection in an affordable and aesthetically pleasing package. 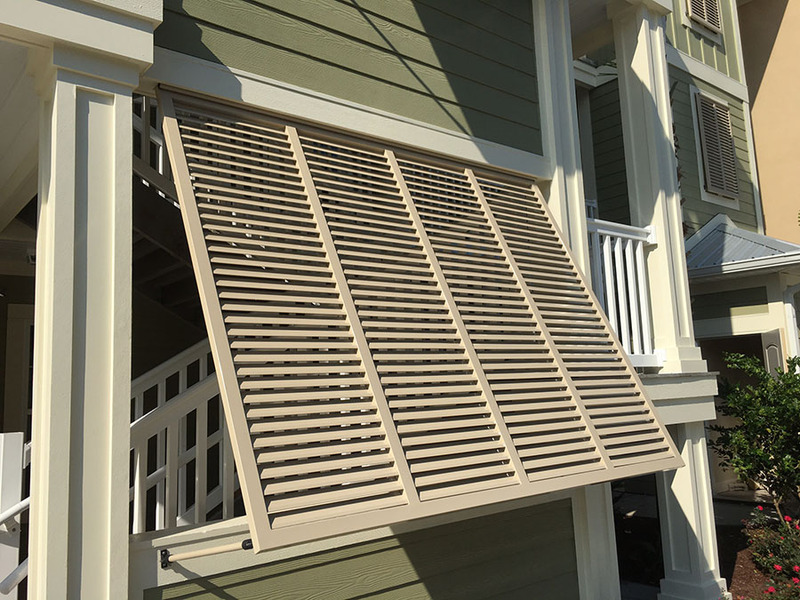 All of our commercial storm shutters are custom-made for our client’s exact needs. We can even do unique shapes and designs, making it possible to protect doors, valances, gates, and more. Because we offer such in-depth customization, we take it a step further by offering a broad range of colors. 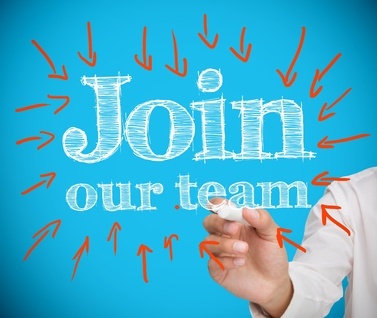 To place an order for your Jacksonville business, give us a call today at (727) 725-1744 or contact us online.